Very attractive and like new all brick 2 story building in perfect location. High traffic volume site. 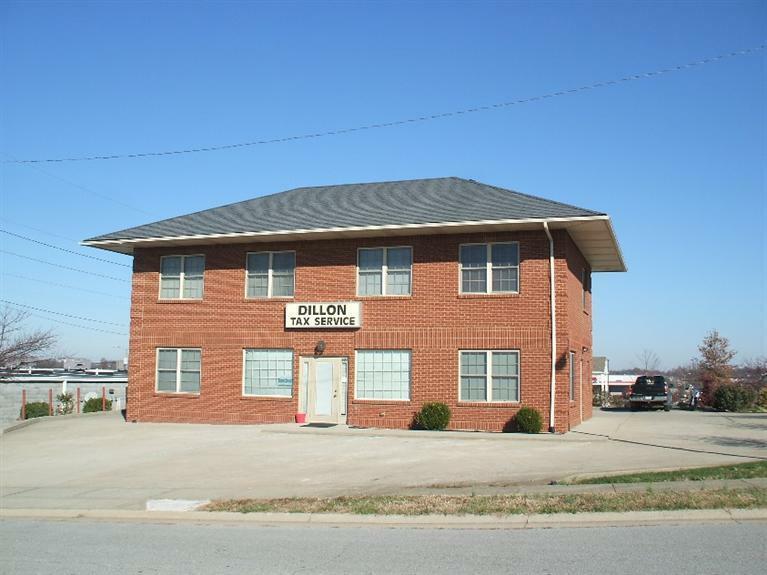 Located directly across the street from the Lawrenceburg Wal-Mart in a very productive business area. 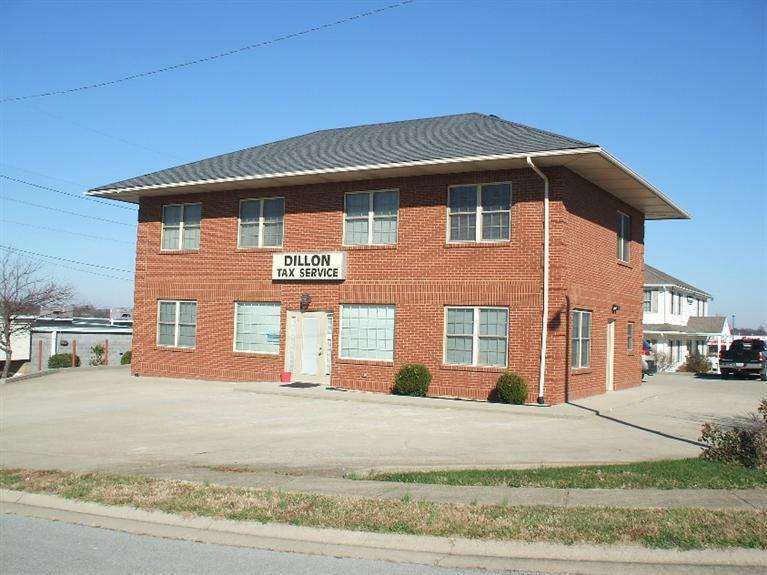 Dual zoned as both commercial and residential, this property provides a great opportunity to live where you work. 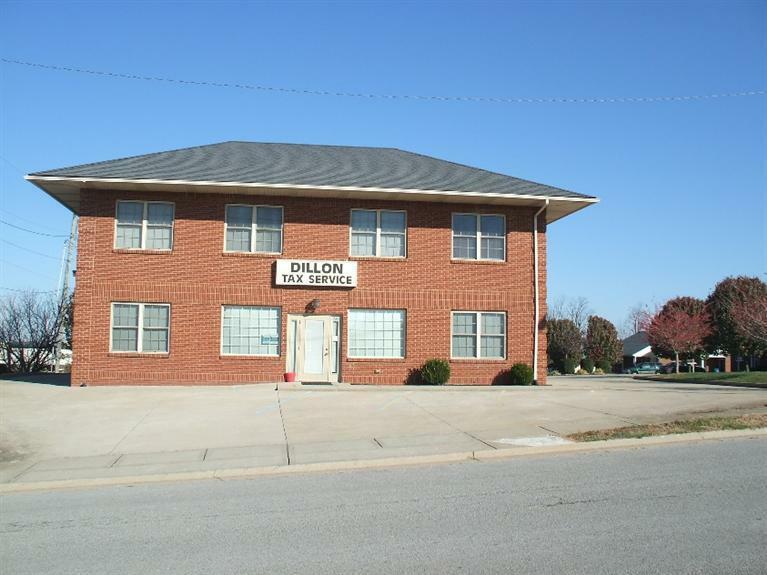 Divided into four separate units, the building is tenant ready. Separately metered for both units upstairs and single meter for downstairs. The upstairs units are both 2 BR and 1 BA while the downstairs has the large business area and an efficiency apartment. Kitchen appliances are included in all 3 rental units. Property has drive thru window. Current business is available as a separate purchase.